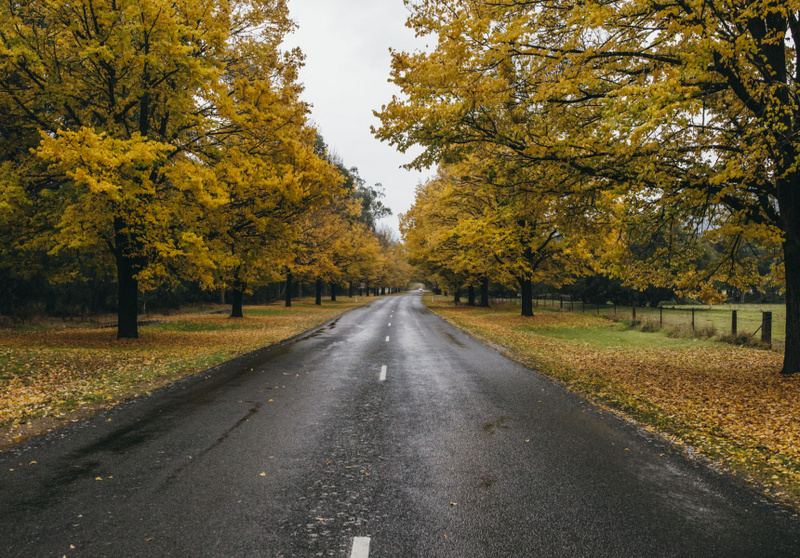 Planning a roadtrip? Here's some inspiration. 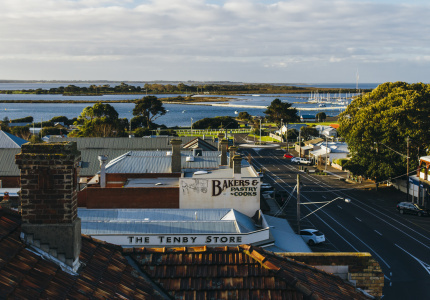 In partnership with Visit Victoria, we created guides to help you explore great Victorian towns. 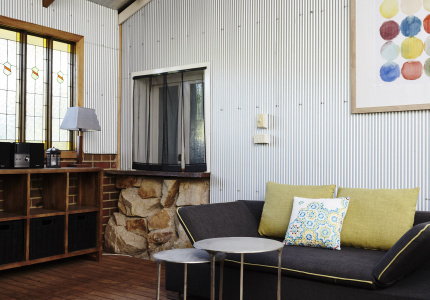 From salty, windswept Queenscliff to historic Beechworth, there’s a place to suit every mood and season. 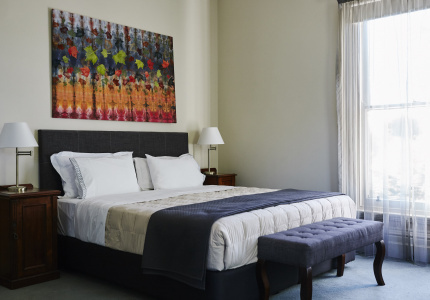 All you need to do is pick a destination and pack up the car. Get moving. 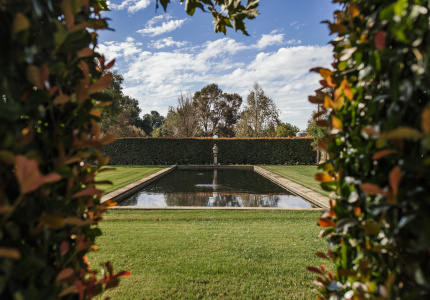 TravelWhile Bright might offer sweeping vistas and outdoor adventures galore, the Victorian town also provides plentiful opportunities for comfort food and drink by the fireplace. 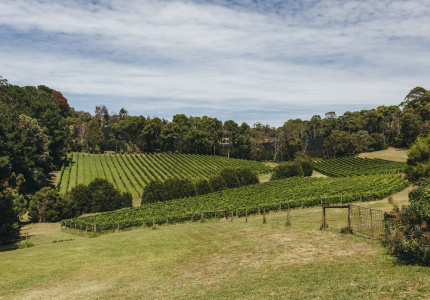 TravelLong a source of fresh produce and rich historical significance, Kyneton has in recent times emerged as a cultural hub, giving rise to a new wave of eager chefs, artists, musicians and produce makers intent on celebrating the region. TravelThis regional gold-rush-era town is now a hub of produce makers, artists, markets, fine food and drink. 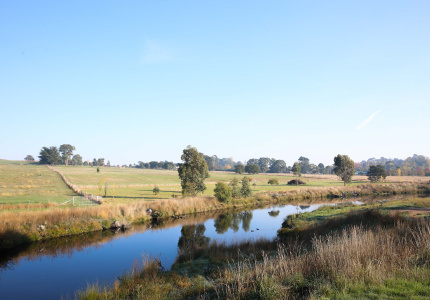 Here's our guide to Castlemaine. 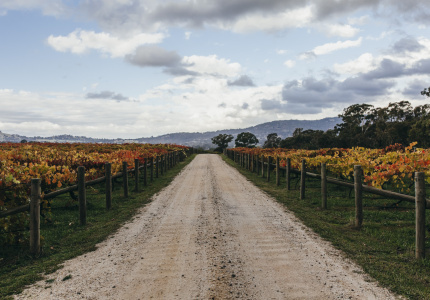 TravelMake the most of crisp autumn days by exploring the rolling green hills and cellar doors of the King Valley. TravelRed Hill might appear a sleepy region, but scratch the surface and it becomes evident you’ll need several trips to do it justice. TravelRiver swims, local produce and beers in historic pubs. 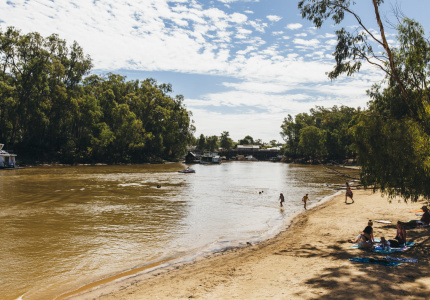 Our guide to Echuca. 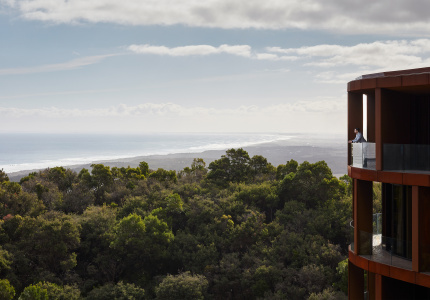 TravelSeeking a sunny coast and salty breezes? 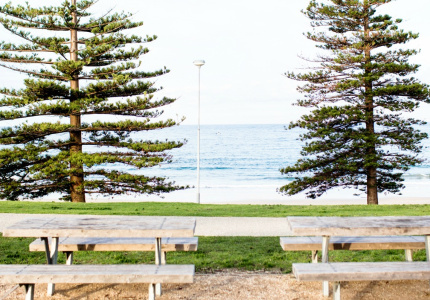 Here's our guide to Queenscliff. TravelIt’s known as one of the best drives in the world and we recommend taking it slow to explore this majestic stretch of winding coastline. 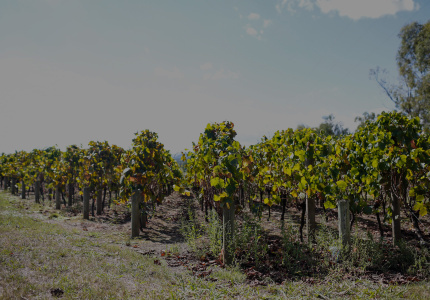 TravelExplore this peaceful wine region, then cosy up by a log fire to sample the fruits of your winery rounds. 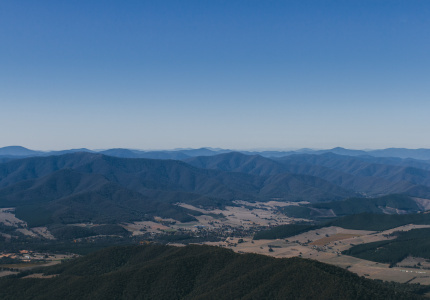 TravelCrisp mountain air and a bountiful food scene await you in the High Country. TravelNeed a change of pace? 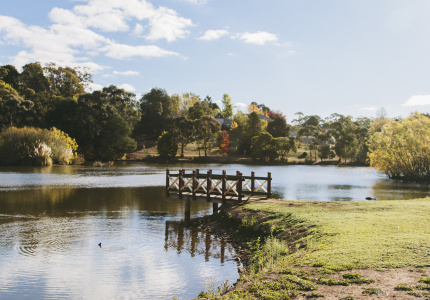 With natural mineral springs and excellent farm-to-table fare, Daylesford has plenty to offer those looking to spend a weekend in low gear. 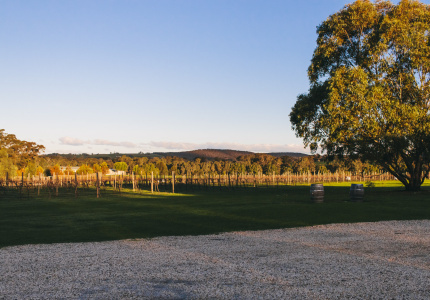 TravelSprawling vineyards, expertly matched food and wine and enchanting natural surrounds, only an hour from Melbourne. 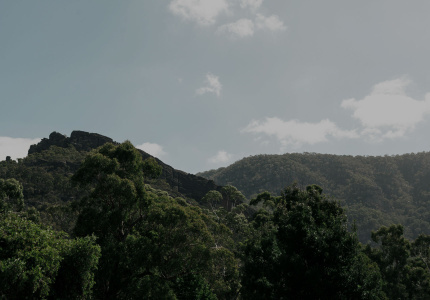 TravelThe Grampians is famous for its impressive natural scenery, but it’s worth taking a weekend away for many more reasons than just that. 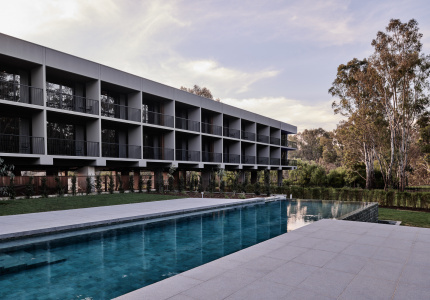 TravelBendigo is a city that respects and celebrates its past, yet is quietly carving a future driven by a love of food, art and design.